The retro style has once again overtaken the design industry for its elegant look and timeless feel. Creating a retro website is much harder than designing a site with a minimalist look as it requires the placement of a lot more additional elements than what we’re used to. 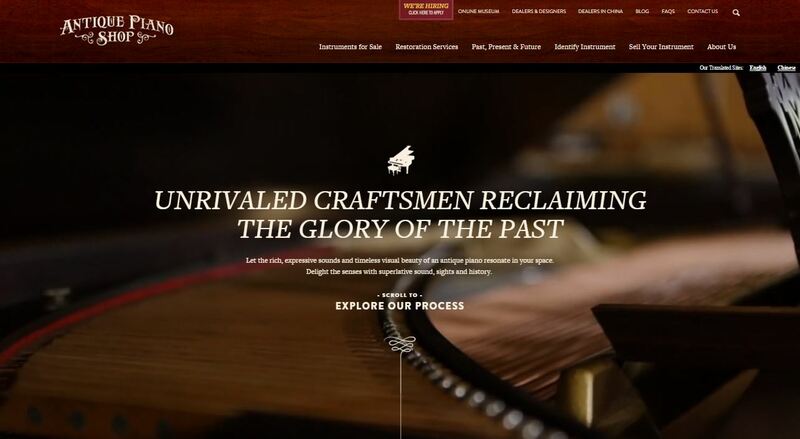 Retro websites often end up looking cluttered but that’s not the case with these 10 gorgeous examples we’re about to show you. See why these gorgeous websites have taken the first positions in our list and get inspired with our hand-picked collection retro web designs. 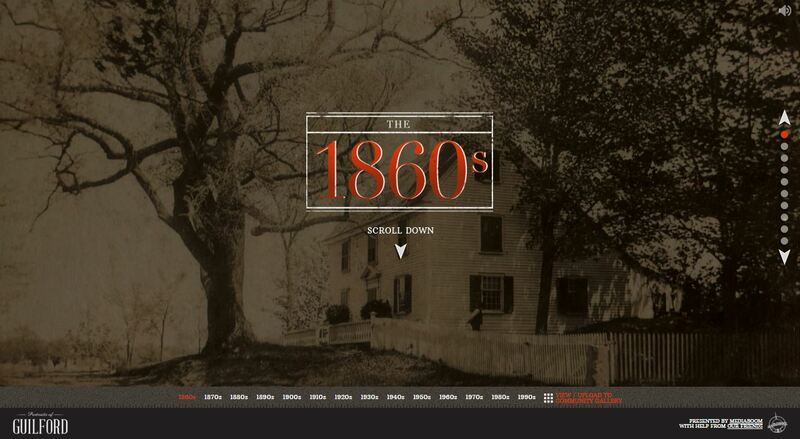 Experience the city of Guilford through this brilliantly designed retro website. Scroll down the photo gallery and explore various photo collections, separated into fifteen categories for each decade between 1860 to 1990. 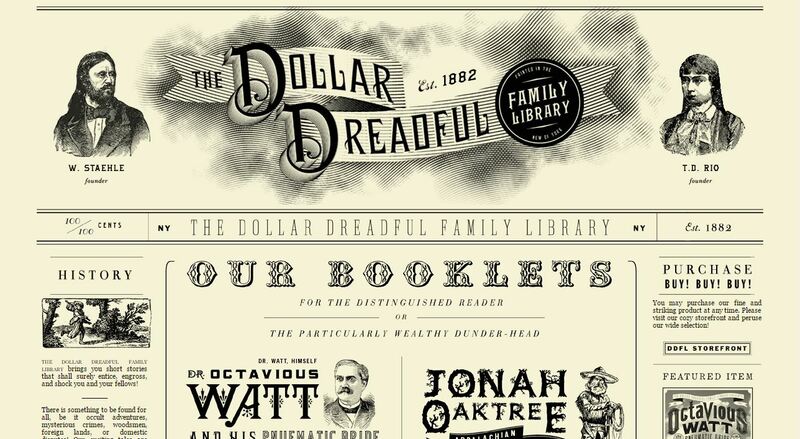 The design of Dollar Dreadful Family Library resembles an old newspaper. The hand-drawn images and ornamented typography create a timeless look that perfectly matches the website’s idea. 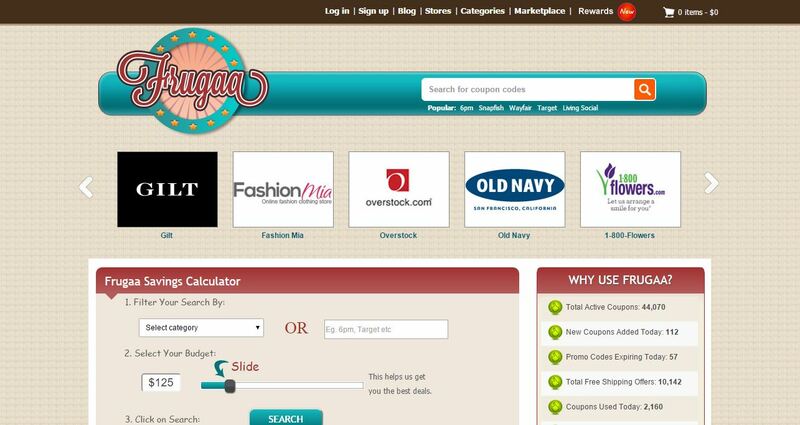 This lovely deals website has an eye-candy design with a retro look that quickly grabs viewers’ attention. The dark red color creates an accent in the design and the mint and beige colors give the site a vintage feel. 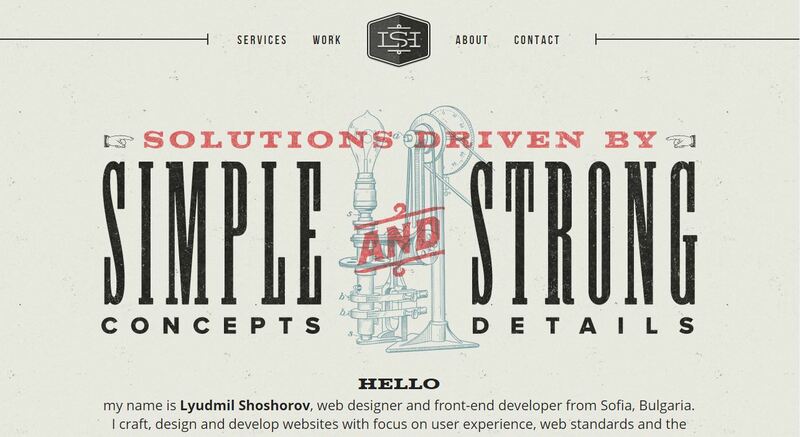 Work of the Bulgarian web designer Lyudmil Shoshorov, this portfolio website uses a beautiful combination of color and typography. The website has a classy retro style. It uses accent elements with a retro look which elegantly highlight the designer’s projects gallery. 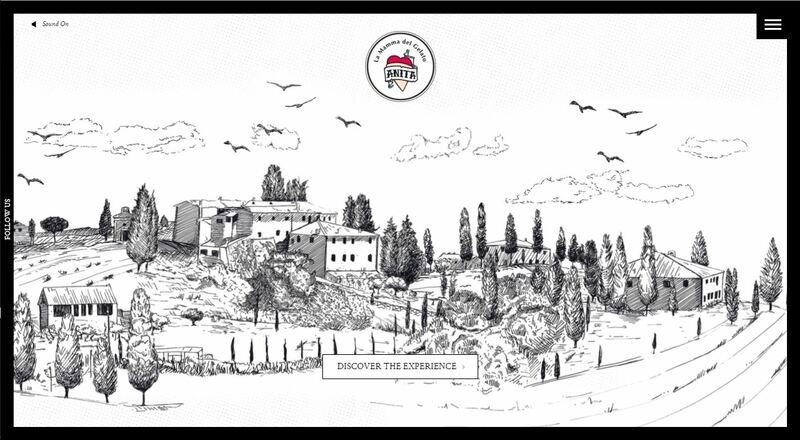 This gorgeous website has a great parallax background which uses different sketched elements to create a beautiful country landscape. The slider design of Anita Gelato speaks of tradition and the Instagram-filtered photos in the ice cream gallery give the site a rather contemporary look. 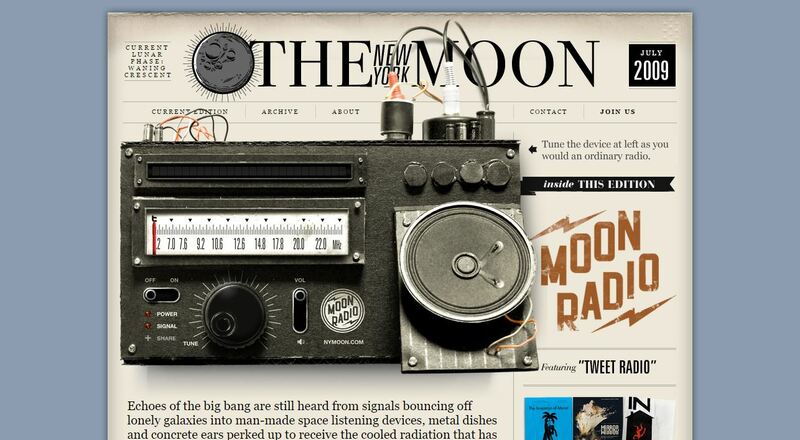 The website design of The New York Moon radio uses various retro elements and imagery that match the style of the radio. The vintage radio, placed above the fold, is an interactive image with an integrated playlist that quickly attracts the visitors’ attention. 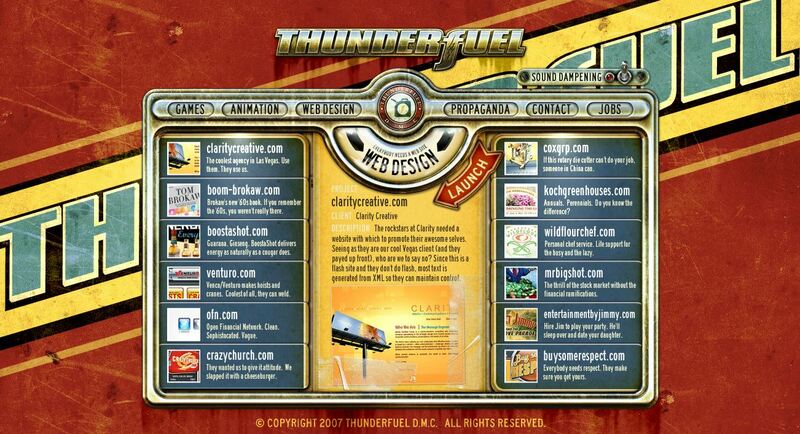 Thunderfuel is another brilliantly designed website with a retro feel that will launch you straight into the 50’s. 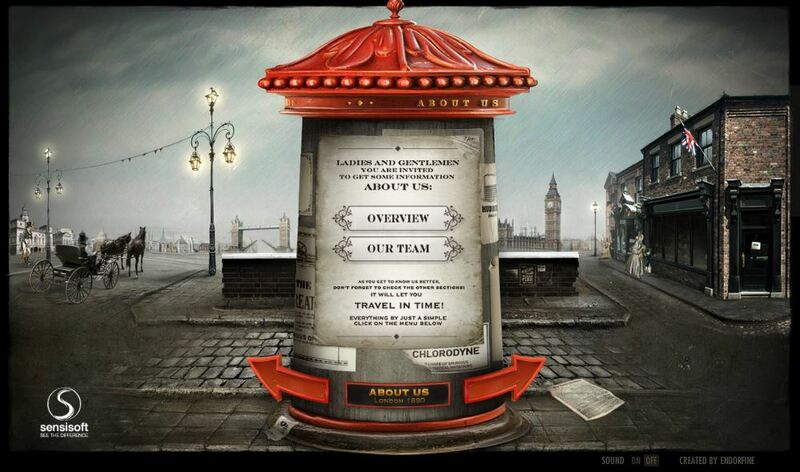 The buttons’ animation and vibrant color choice add to the site’s vintage look. The website presents the company’s portfolio of games, animation and web design projects in a clever way with the use of interactive elements and sounds that provoke users to browse through the website’s pages. Sensi Soft invites visitors to travel in time with an elegantly designed travel machine. By clicking the arrows, visitors can get back or travel further in time and visit various locations, each of which presents a different unique city. 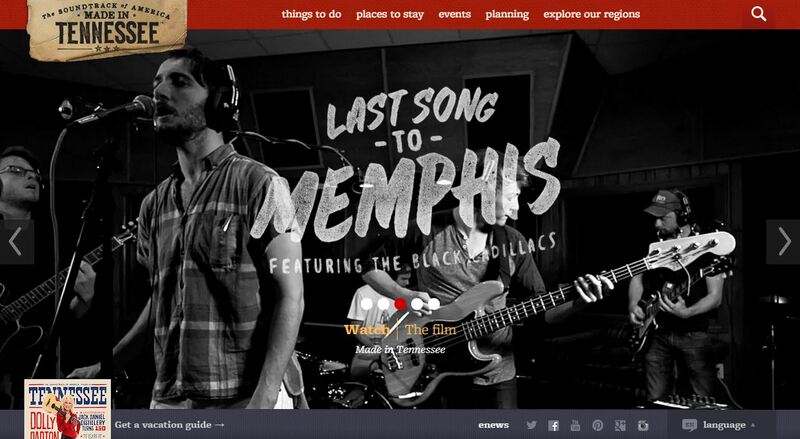 The Tennessee Vacation website allows visitors to explore a long list of places, events, and activities which take place in Tennessee. The site has a beautiful retro design which combines different shades of red, blue and beige. The Antique Piano Shop website has a gorgeous video background and uses elegant typography with a vintage feel. The dark red menu and the highlighting ornaments in the logo and below the text create a retro look that perfectly matches the website’s main idea. Matching color palettes and choosing the right typography plays a crucial role in the design of websites with a retro appearance. We hope this collection of retro and vintage-styled websites has inspired you to create even more awesome designs. We’d love to hear your opinion and so feel free to share your thoughts with us in the comments below.